A big thanks to Sheila and the Wednesday Morning After crew at CKUT 90.3FM for having ACCM on their show once again. 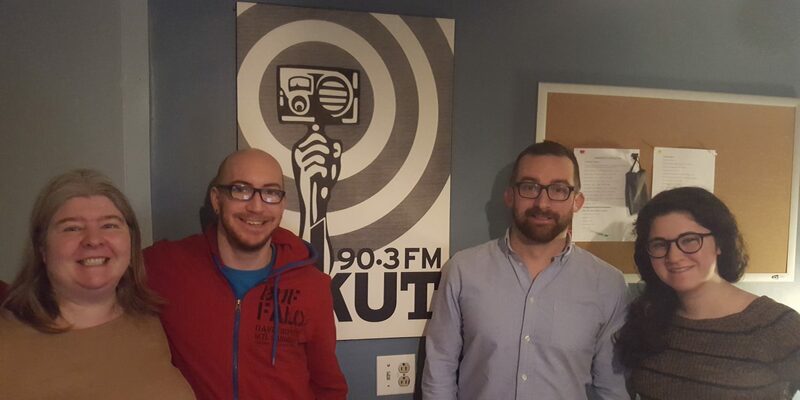 This morning, Matthew and DJ had a chance to talk on air about ACCM’s prevention programs and our new initiative to improve the lube that Public Health provides for condom packs. You can lend us a big hand with this project simply by picking up a sample pack from our outreach coordinators and and texting us your preferred brand. In order to get a sample pack, come by our drop-in centre at 2075 Plessis or contact us at 438-881-7393.